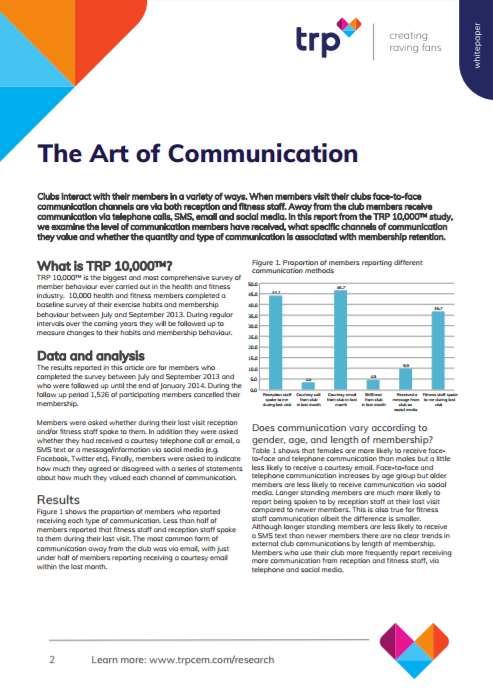 What Forms of Communication Do Your Members Value Most? What type of communication do members value and are they receiving it? Is communication associated with retention and, if so, what kind of communication is the most powerful?